2653 n. Napa street in Philadelphia, Philadelphia is Sold! in Philadelphia, Philadelphia The 2 story at 2653 n. Napa street has been sold. 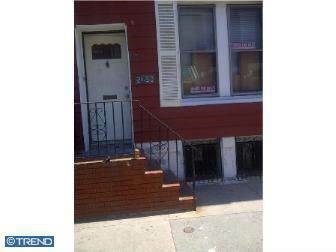 Previous Previous post: 6546 Mascher Street in Oak Lane, Philadelphia is Sold!